The newly-appointed British Direct Ruler Theresa Villiers said she had ordered the examination of the case review ahead of its publication to ensure it does not breach “national security”. Similar reviews have been held by British military intelligence (MI5) throughout the conflict to censor any embarrassing facts or details which might emerge. 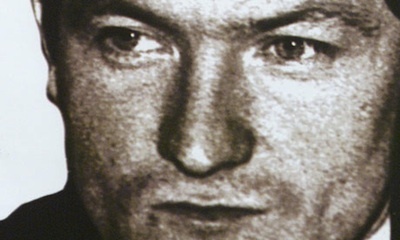 Mr Finucane was gunned down in his north Belfast home by loyalist paramilitaries in 1989. Previous investigations have uncovered that most or all of the UDA death squad which carried out the assassination were agents of the British Crown. The murder of the Catholic father-of-three was one of the most controversial of the conflict. British Prime Minister David Cameron has accepted collusion took place and has apologised to the Finucane family. But his refusal to hold a full public inquiry into the murder - instead opting for a “legal review” - angered the Finucane family, who subsequently launched a bid to challenge the decision in the courts. Mr Finucane’s son John yesterday said his family never had confidence in the review and the government’s decision to subject it to the so-called “security check” had emphasised their misgivings. He said it was not appropriate for the state to control the information published in a report that was supposed to be examining its alleged role in a murder. “This confirms again that the government, who on the one hand are being accused of collusion in the murder of my father and the prime minister has accepted that there was collusion, controls the flow of information - which I don’t think is credible,” he said. 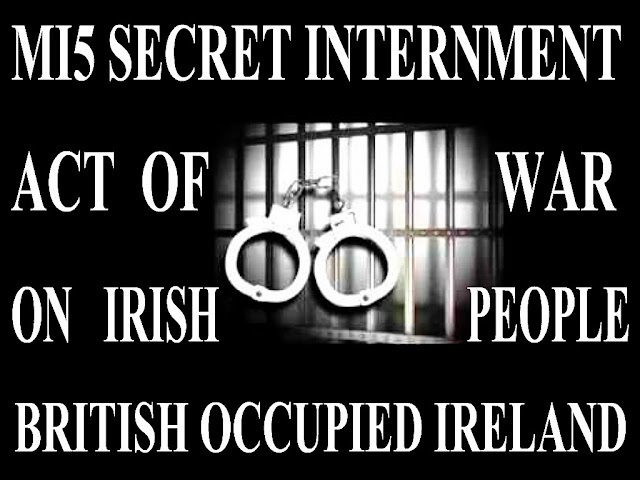 Mr Finucane again called for a full public inquiry to be held. 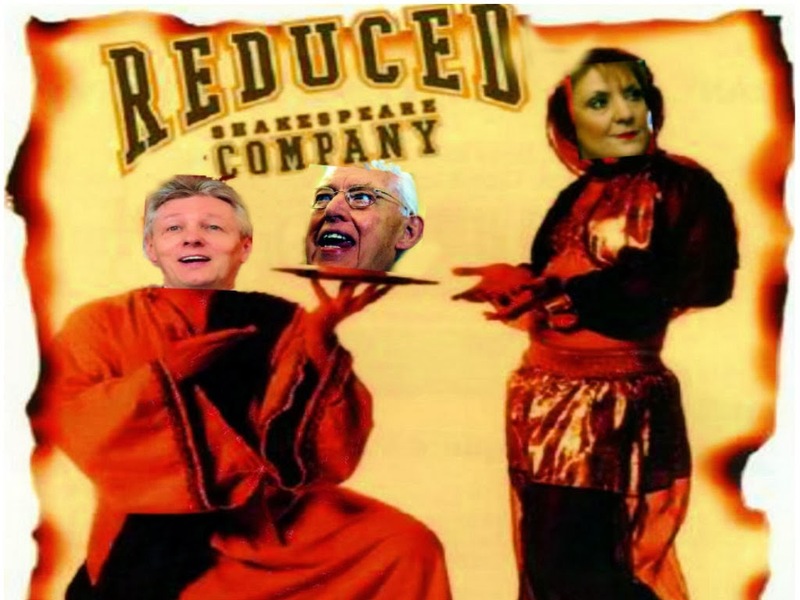 “We did not have any faith to begin with,” he said of the review. A decision by the Police Ombudsman to investigate allegations of collusion between the PSNI and the unionist paramilitary UVF has been welcomed. The ombudsman is to examine allegations that police colluded with the UVF by failing to properly investigate fatal shootings in north and west Belfast between 1989 and 2010 -- including that of Bobby Moffett, who was murdered on Shankill Road after a dispute with a senior UVF man. It is widely believed that the PSNI had approved the cold-blooded murder, which took place in a casual manner on a busy street in May 2010. A number of families of UVF victims have welcomed the Ombudsman’s intervention and it is their testimonies which have led to this move. It is believed investigators will examine claims that no-one has been charged or convicted in connection with the murders because police agents and informers were being protected. The investigation bears strong similarities with another Ombudsman inquiry. 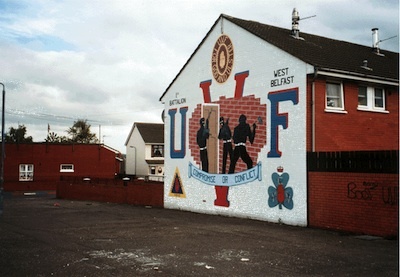 Operation Ballast, which homed in on north Belfast’s Mount Vernon estate, revealed UVF killers were protected from prosecution because they were police agents. Raymond McCord, whose son was murdered by the UVF, has welcomed it. “What people have to understand is that when people from the unionist community or any community go to the Police Ombudsman’s office and make a complaint it has to be investigated,” he said. INQUEST OPPOSEDMeanwhile, the PSNI have said they are ‘unable’ to extradite a man suspected of killing Derry republican Kieran Doherty in 2010 -- but do not want an inquest to go ahead. A PSNI inspector said a suspect had left the jurisdiction some time ago, but that extradition “would not be relevant”. He said was concerned that “matters would be revealed” in the coroner’s inquest which could be “detrimental to the investigation”. Senior coroner John Leckey said during decades of conflict in the North, coroners routinely held inquests quite soon after a death and he could not remember police objecting. The Doherty family remain suspicious of the involvement of MI5 (British military intelligence) in Kieran’s death, despite a report by senior British barrister Alex Carlile which denies this. 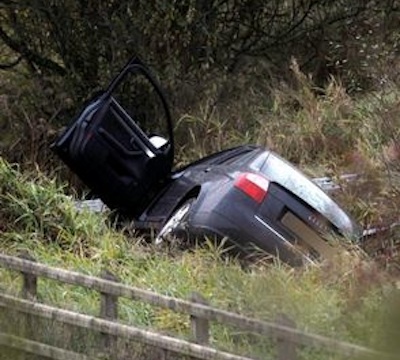 The family want the full contents of the Carlile report to be available to the coroner. Kieran Doherty’s uncle, Vincent Coyle, said they were only given two paragraphs of the report. “Now we know there is a lot more in that report which we have not seen. In fact we think there’s a report the size of a phone directory and that must be made available to the inquest,” he said. A County Tyrone republican has lashed out at the justice system in the North of Ireland after charges against him and four others were quietly dropped by Crown prosecutors this week -- after more than 14 months held without bail at Maghaberry prison. The charges against Coalisland man Kevin Barry Murphy were based on alleged forensic evidence linking him to a claimed arms find in County Armagh in April last year. Another man, Patrick Carty from Dungannon, was also freed after the PSNI police and prosecutors abandoned claims that his fingerprints were discovered on a mortar rocket. Relatives and friends of the two men, who packed into the public gallery at Armagh Magistrates Court, were filmed entering and leaving the court complex by Special Branch police. Murphy was previously cleared by a court of IRA charges in 2004 after it emerged that a police informer had been used to lure him and three others to a site where a rocket launcher had been hidden. He said he had been interned by remand [‘awaiting trial’] and denied ever being a member of the ‘Real IRA’. “In the past I have been acquitted of being a member of that organisation,” he said. “The important point is that for the last 14 months we have asked for the fingerprint evidence and they have failed to produce it. It is tantamount to internment by remand. He also called for the role of the PSNI and the forensic scientists used in his arrest and detention to be examined. “An independent body needs to look at how those who step outside the box, those who are not pro-Good Friday Agreement republicans, end up in Maghaberry,” he said. “What happened to us is also an indictment of constitutional nationalism which has remained silent on the issue. 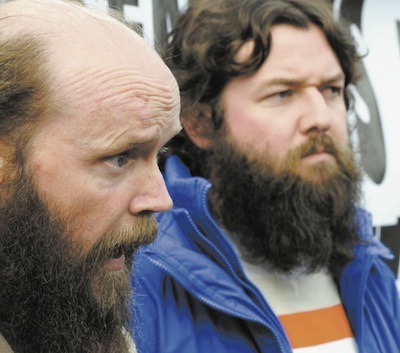 The two men have spent their detention at Maghaberry prison in County Antrim, where they joined in the ongoing no-wash protest against criminalisation by other political prisoners held there. Arms charges against three other men were also dropped this week, although they continue to be held at Maghaberry without bail. Mr Murphy’s lawyer, Peter Corrigan said the charges had been dropped to avoid having to finally reveal the statements of evidence. “We have been requesting the so-called fingerprint evidence from the police station from his arrest right through the proceedings,” he said. “We initiated experts to go into the lab and that request was refused. He said he believed his client had been targeted for imprisonment and ‘malicious prosecution’. “This is effectively internment by remand when you don’t produce the evidence to justify the detention,” he said. “In light of this case we are calling for custody time limits to be brought in so the prosecution cannot do this, so they cannot delay cases without producing the evidence.